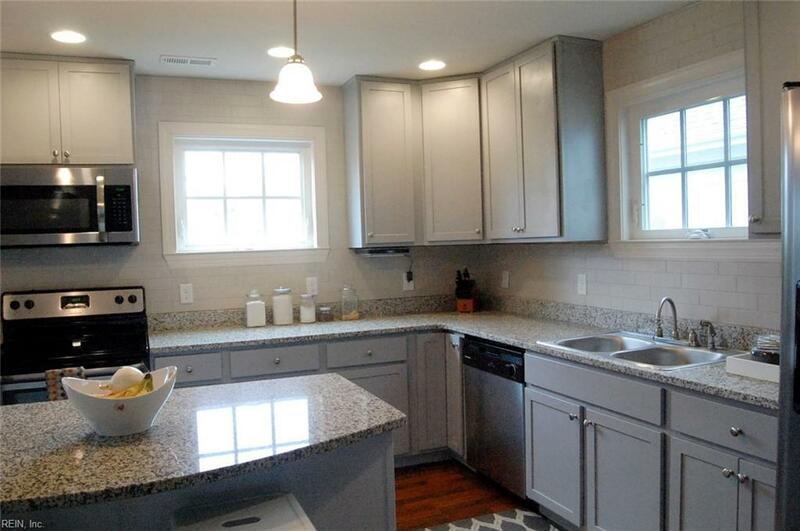 17 Cushing St, Portsmouth, VA 23702 (#10243929) :: Abbitt Realty Co.
Everything is like new in this 3 bedroom home, built 2015. 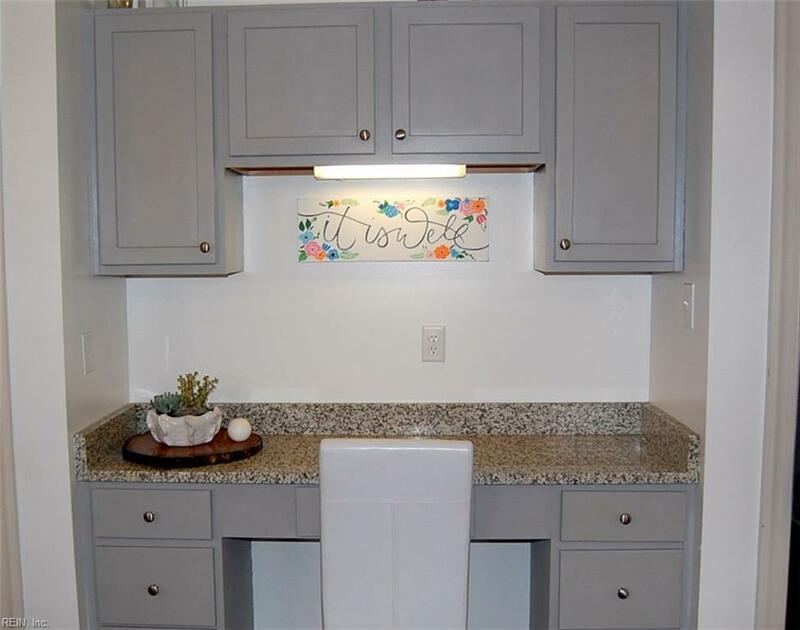 You will love the open kitchen, with stainless fridge, dishwasher, stove and microwave, along with granite counter tops, a central island, and built-in workstation. For style and durability, the exterior is Hardi-Plank fiber cement siding. The property features a large back yard, fully fenced with storage shed, perfect to let your pets roam free. 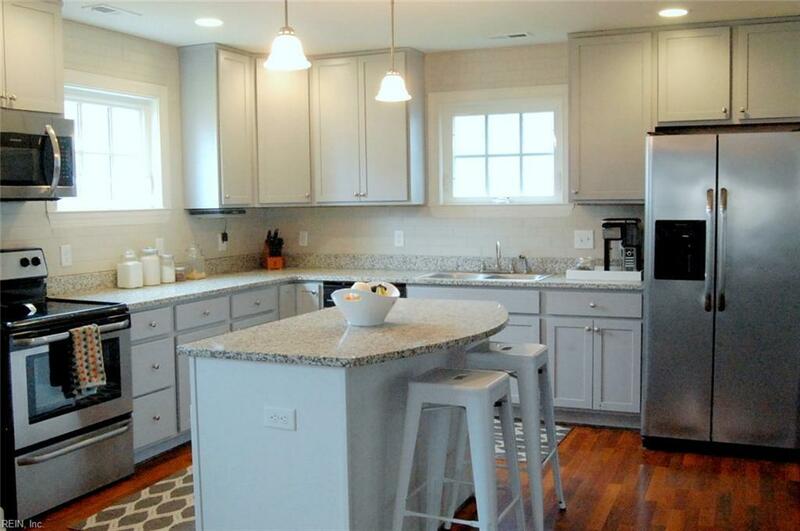 Great location: 5 minutes to Shipyard, 18 minutes to Coast Guard base, 10 minutes to Downtown Norfolk.